Amscor has been in business since 1974. 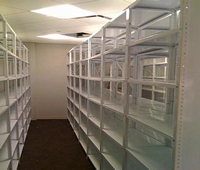 Amscor is a shelving company that provides the highest quality of steel shelving and storage products. Amscor has sold products to nearly every type of business, organization, government, and individual buyer. The SOHO line offers custom designs for your designated space. 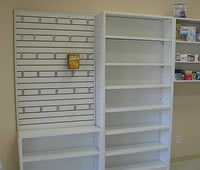 It is an exclusive line that allows you to add on to existing units or stand alone. 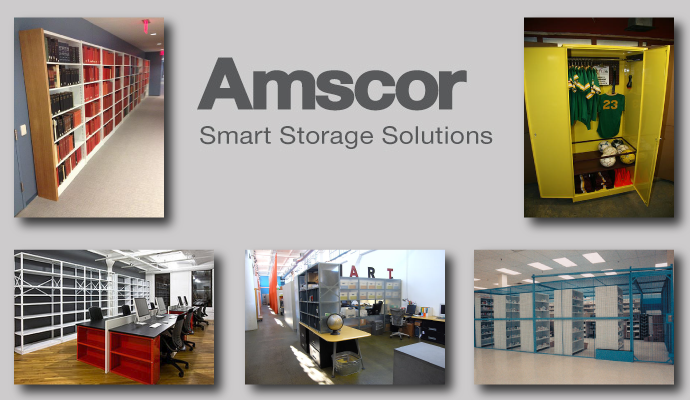 Amscor can design a unit to fit the space that meets your requirements. Amscor works with its customers to manufacture the unit for your space as well as applying your ideas to the structure.